Description: Noa Briqualon's starship was a vessel piloted by Noa Briqualon and Salak Weet on a mission to chart the Modell sector. After crashing on the Forest Moon of Endor, the ship languished for years before being repaired and leaving Endor, with Weet and fellow castaway Cindel Towani aboard. The ship had two weapon turrets below the wings, slightly forward facing (one on either side of the main hull). It had at least one computer-guided turret above the wing as well as several forward facing blasters. The ship featured two main ion drives and was hyperdrive equipped. 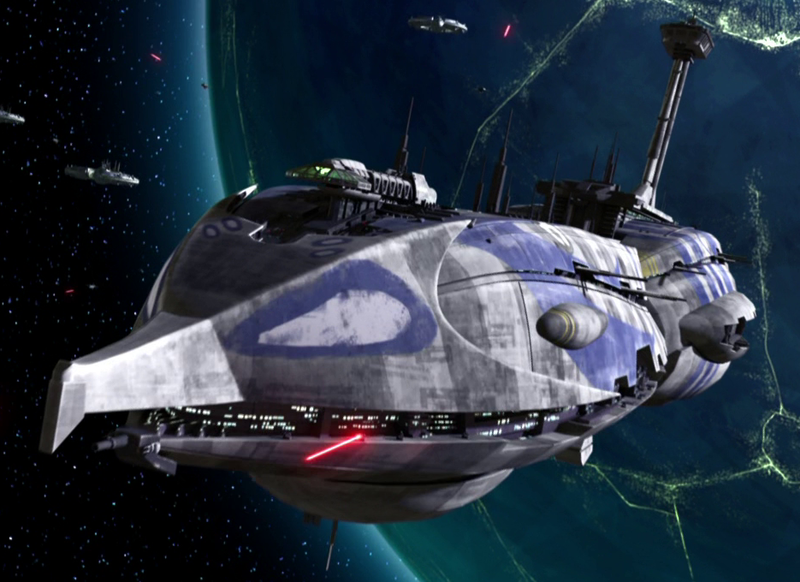 Circa 26 BBY, mid-level scout Noa Briqualon and his friend Salak Weet (the son of kloo horn soloist Jimke Weet) set out on this ship's maiden voyage to chart the Modell sector. 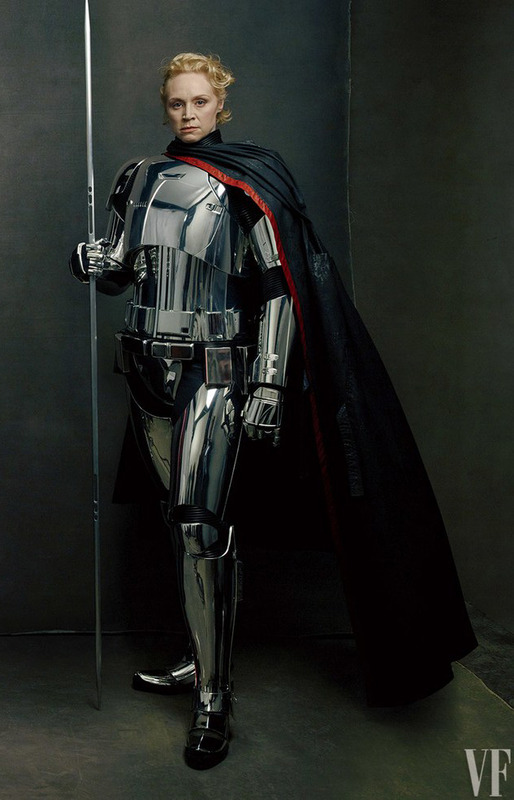 On this mission, their ship was caught in the complex gravity fields between the planet Endor and its Forest Moon. Briqualon and Weet were able to make an emergency landing. However, in the process their power drive crystal shattered, in effect rendering the ship powerless. Soon after their emergency landing, Weet set out in search of help and possibly a replacement crystal oscillator to repair their ship. Weet never returned, as he was captured and killed by Sanyassan Marauders. 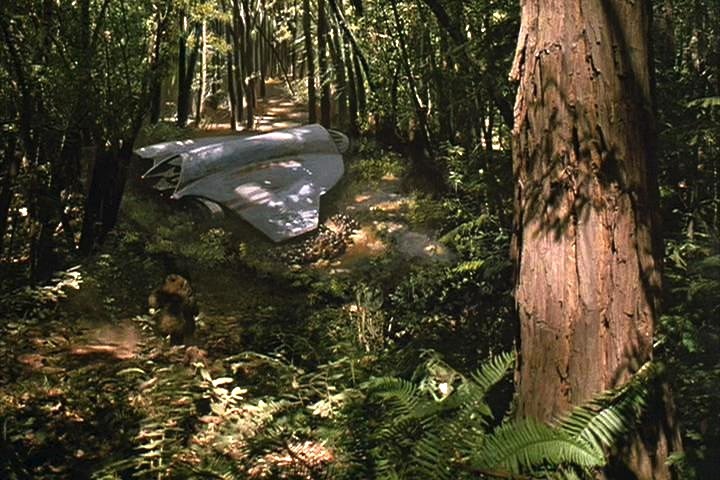 Sometime after their arrival on the Forest Moon of Endor, the ship was hidden in the brush, with Noa Briqualon himself living in a nearby hollow tree. Despite sitting on the surface of the moon exposed to the elements for several decades, the ship was still space-worthy, and required only a new drive crystal to be powered up. 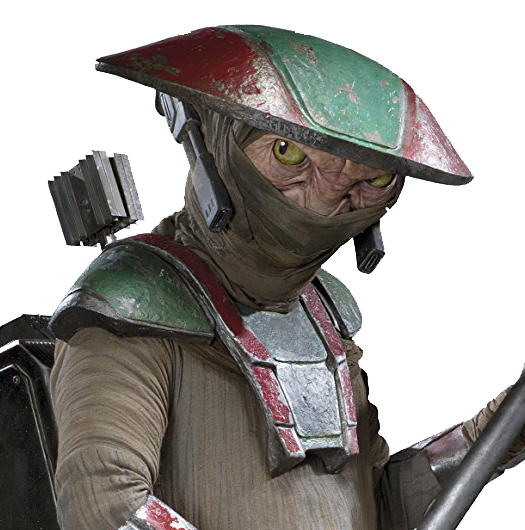 In 3 ABY, the same Sanyassan Marauders who had killed Weet years before raided an Ewok village. Two of the survivors, the young Ewok Wicket W. Warrick and Cindel Towani (a Human child castaway who had been orphaned in the raid), sought shelter with Briqualon. When the Marauders subsequently captured Towani as well, Briqualon and Warrick went to the rescue. In the ensuing struggle, Briqualon found a replacement crystal, repowered his ship, and used its weapons against the Marauders. After the battle was over, the ship departed with Briqualon and Towani aboard.